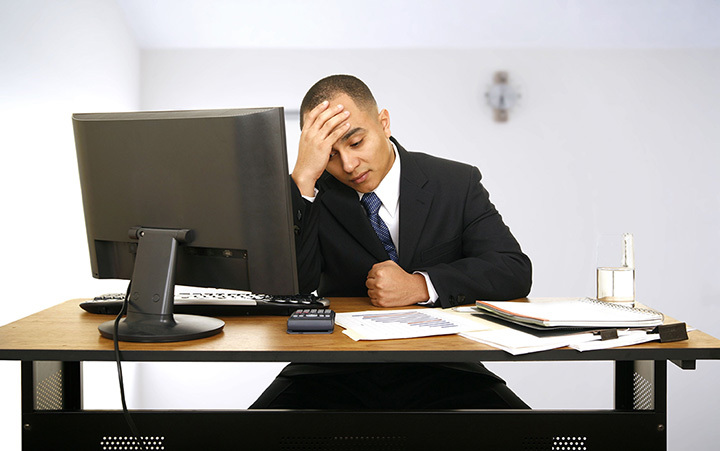 That hissing sound you hear could be a slow leak in profits caused by absenteeism. How bad is the leak? According to “Absenteeism: The Bottom-Line Killer” published by Circadian, nearly one of every 10 workers are absent when they should be at work, costing businesses approximately $3,600 annually per hourly worker and $2,650 per salaried employee. That’s a significant impact to your bottom line and an area that warrants immediate attention. First and foremost, develop a concise policy, and make sure it is communicated clearly to managers and employees. Our blog post on creating a policy from scratch is a great starting point. Once your plan is in place, the best way to boost your bottom line is by building a culture of caring and commitment, as the “We Are the Champions! How to Build an Elite Team That Keeps on Winning” and “Seven Strategies to Raise your Employee Retention Rate” articles in this issue suggest. Subject Similar Employees to the Same Rules. If eight employees report to the same manager, make sure the attendance policy is enforced fairly among the group. Don’t reprimand an employee for abusing the company’s attendance policy when other employees have done the same without consequence. If you speak to Elizabeth about being 30 minutes late regularly, you need to speak to the often-tardy Tom, too. Don’t Pry Into Employee Privacy. 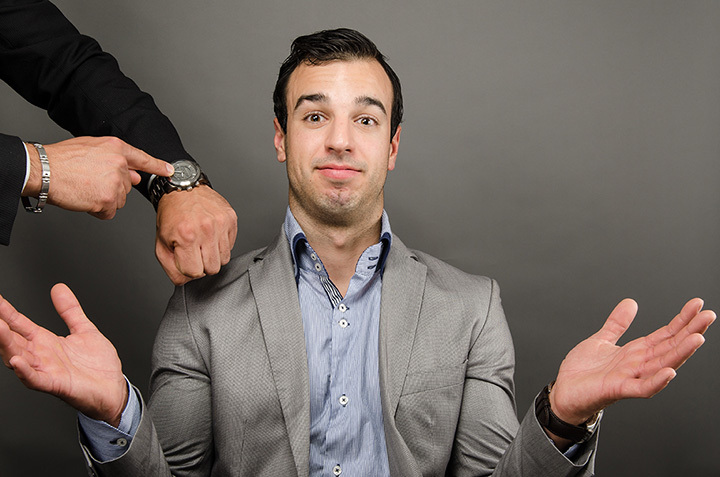 If you have a no-fault attendance policy or PTO program, you should never ask why an employee was absent. If an employee asks for extended time off for medical reasons, you are allowed to seek additional health-related information, but be careful. There are limits to how and when you can request the information, what you may ask, and how you can use the information. Rule of thumb: Be extremely cautious in what you ask. Be Aware of Applicable Federal Laws. Don’t rely solely on your company’s time-off policy when determining whether to excuse an absence. 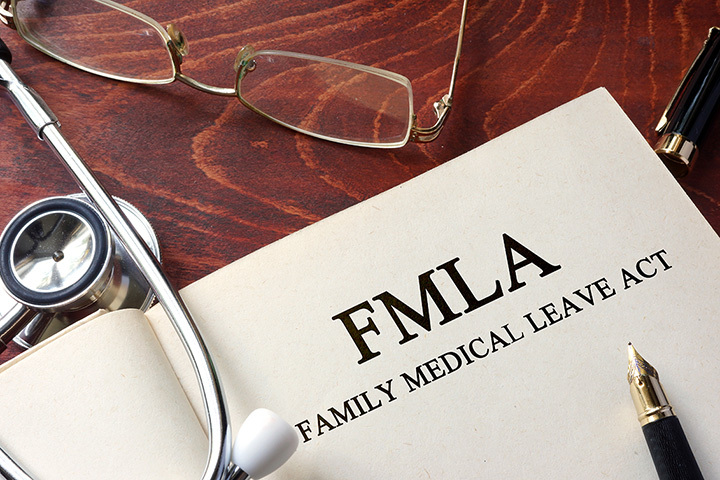 There are several laws – from the Family and Medical Leave Act (FMLA) to the Americans with Disabilities Act (ADA) – that may be in effect when an employee misses work. Employees may be entitled to paid or unpaid leave beyond what company policy allows. 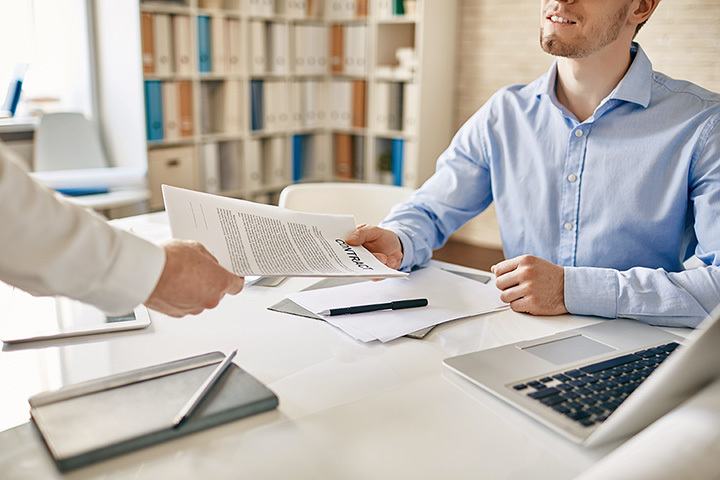 Ideally, your company policies should be reviewed by a local attorney to make sure they are consistent with the laws applicable to your business. When the law conflicts with company policy, you must apply the provisions that are most beneficial to the employee. The best way to nip absenteeism in the bud is to initiate appropriate action as soon as it’s warranted. When you understand the cost benefit of closely managing absenteeism, and immediate action is encouraged, your employees will be more inclined to comply. 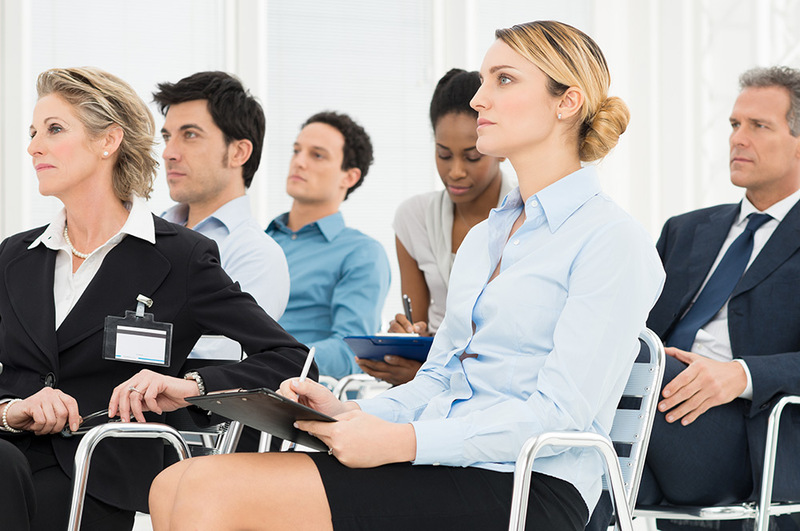 As long as you have a clear attendance policy and, most importantly, mechanisms for tracking when employees are expected to be present, you have the right to document and discipline these issues. Addressing them immediately will help prevent future occurrences. An online solution such as TrackSmart Attendance is ideal for tracking who is absent, how often and why. 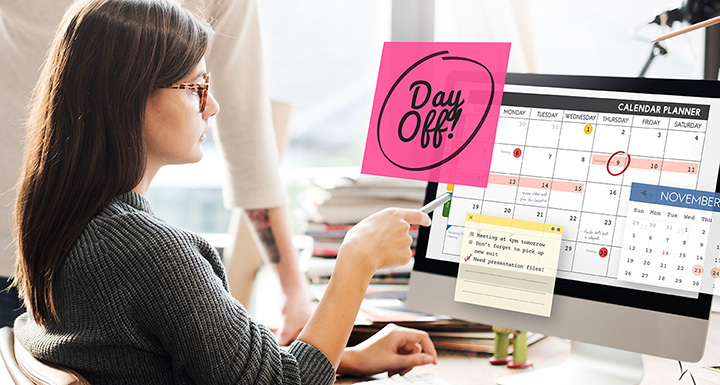 You can view employee absences on a single calendar for quick reference, set up a customized time-off accrual plan to suit your business and even allow employees to check their time-off balances from any computer or mobile device. Similarly, scheduling tools can reduce “no- shows” and other issues, especially shift-driven service industries, because workers can access schedules 24/7 from their devices.